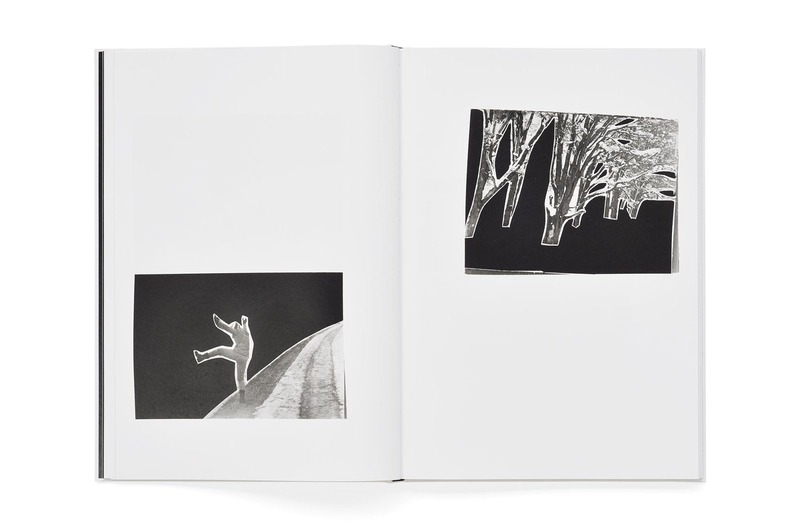 Geraldo de Barros (1923-98) is one of the major figures of the Brazilian artistic scene during the second half of the 20th century. 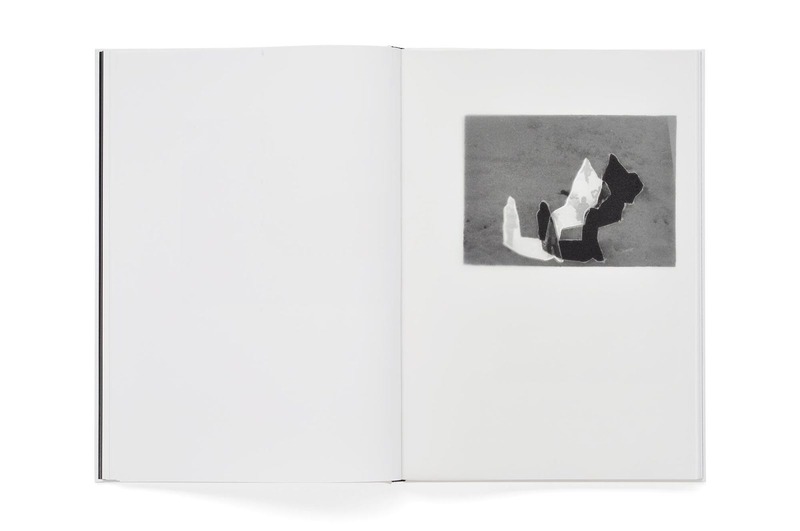 He was an inventive and experimental artist with a diverse practice that included painting, photography and design, as well as being one of the founding members of concrete art in São Paulo. 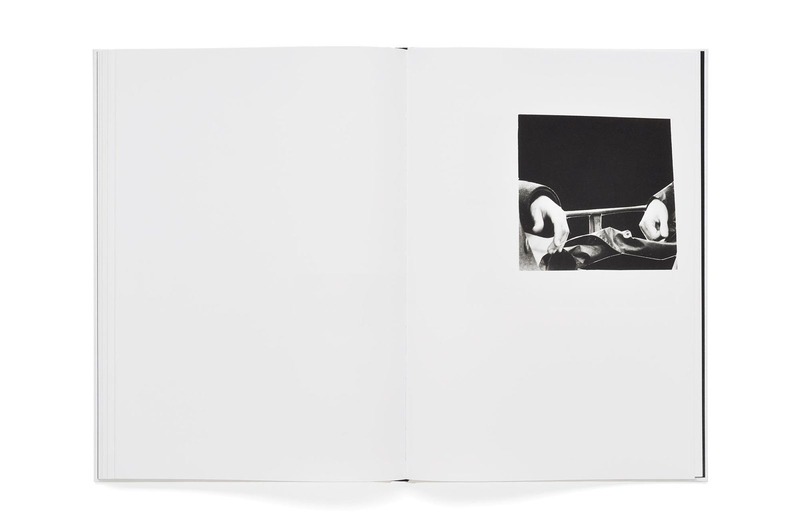 Following a series of strokes, de Barros returned to photography at the end of the 90s. 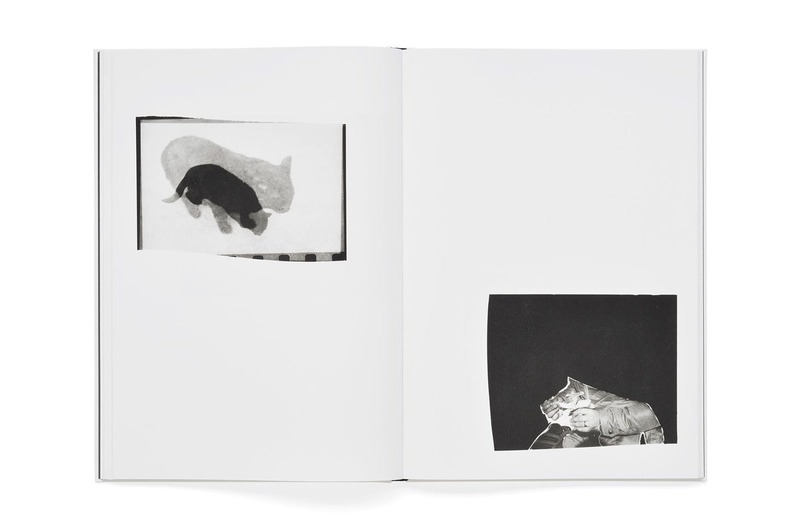 Revisiting his archive with the help of an assistant, he created cuts and collages from old family photographs – making his last and most personal series: « Sobras » (Remains). 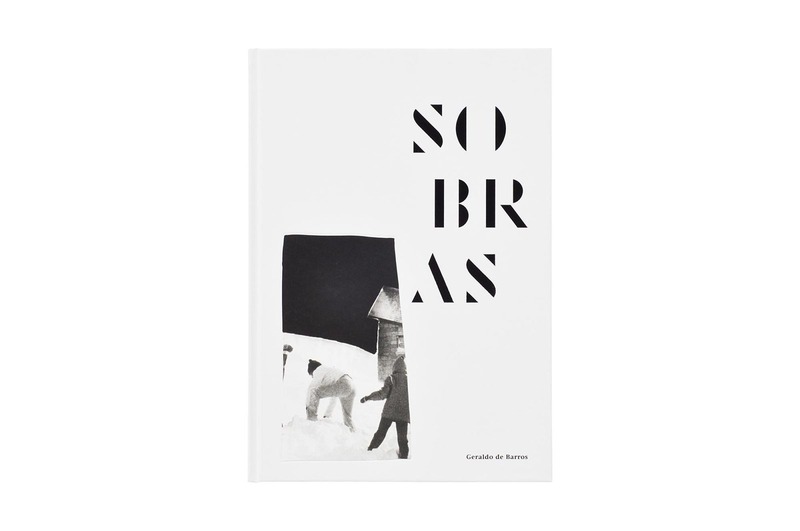 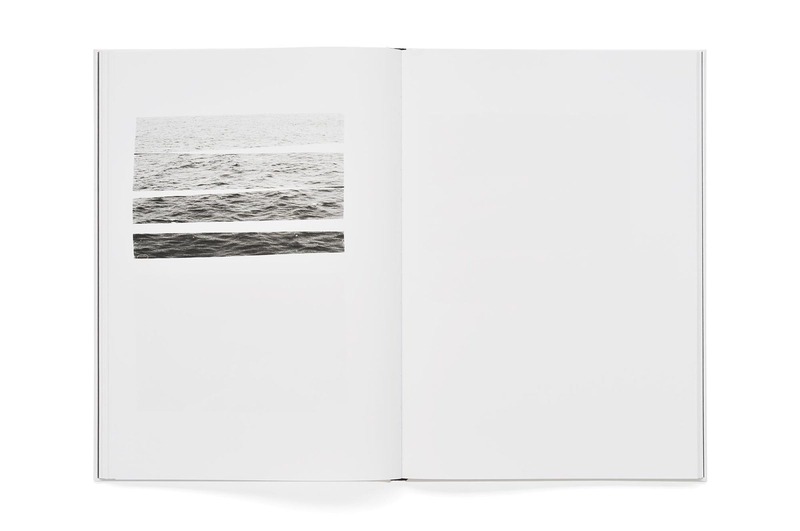 The book « Sobras » is the first international publication devoted to this work, and sits somewhere between a historical tribute and artist book. 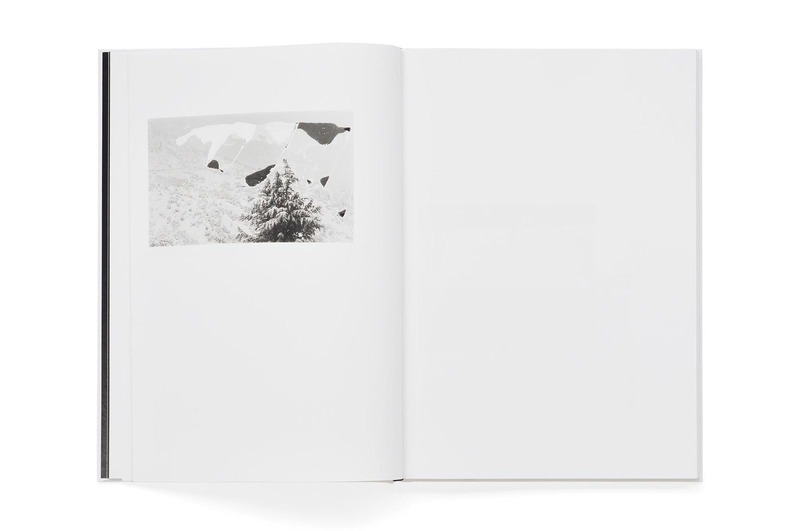 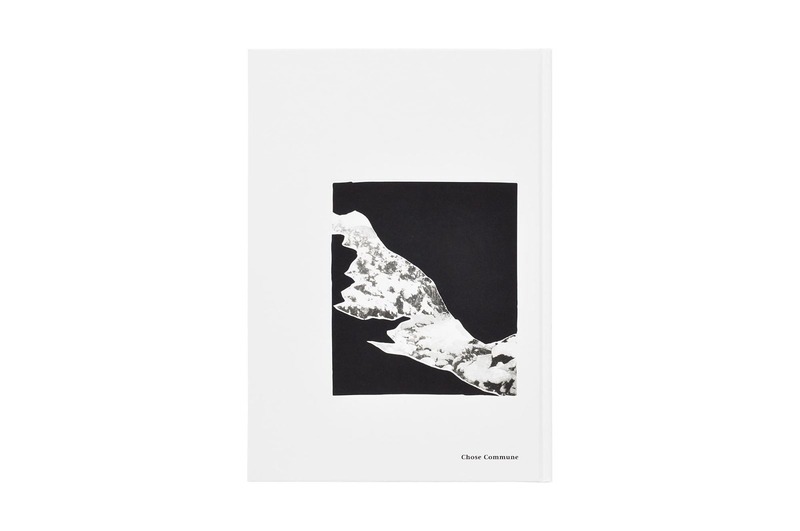 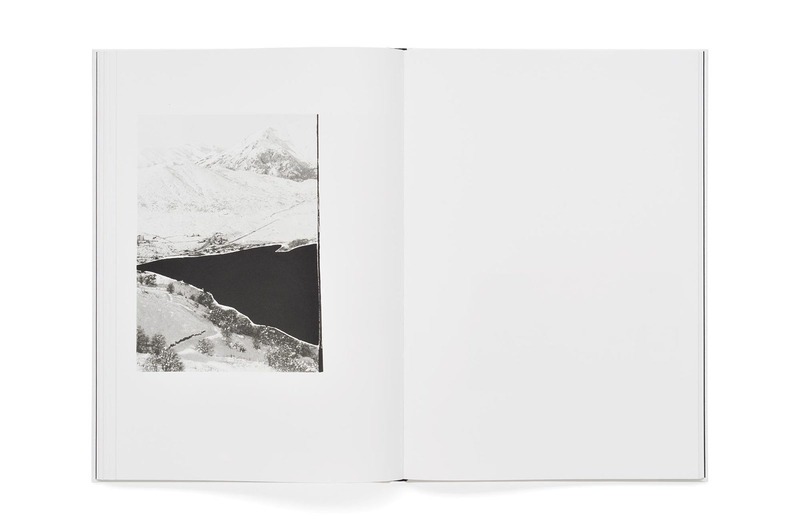 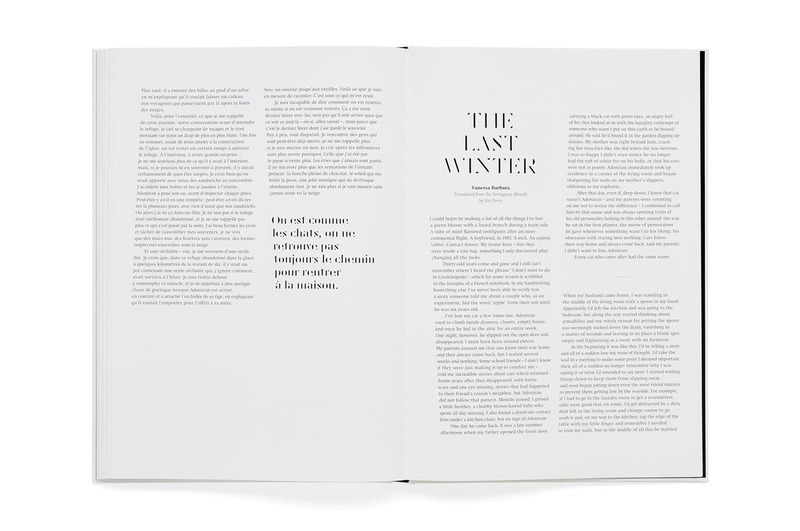 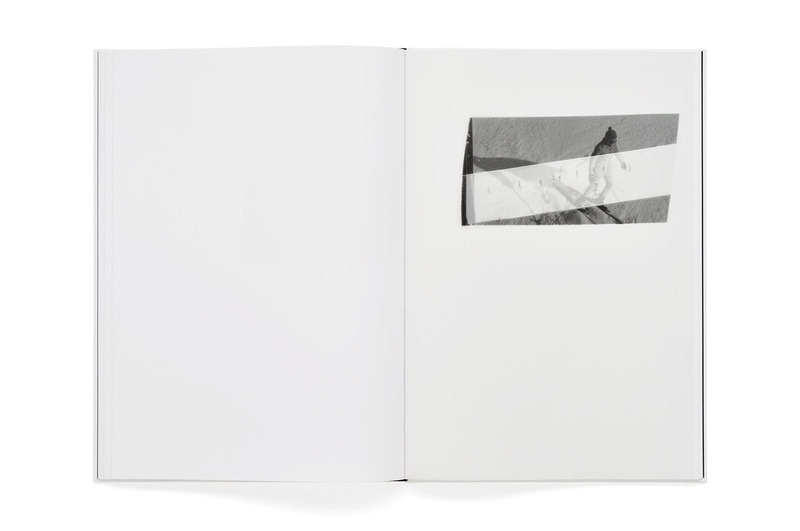 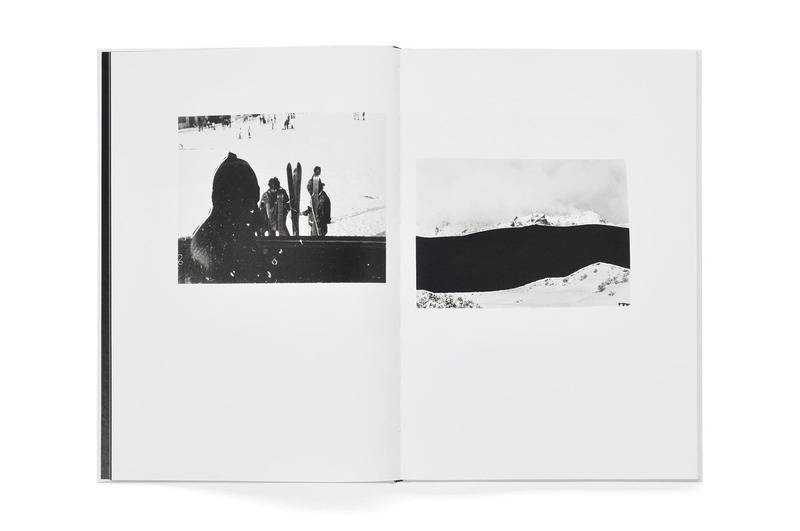 Vanessa Barbara, a young Brazilian writer, compliments de Barros’ last photographs with a quirky short story inspired by his striking world, in which pitch blacks contrast with the dazzling white snow of his winter memories.